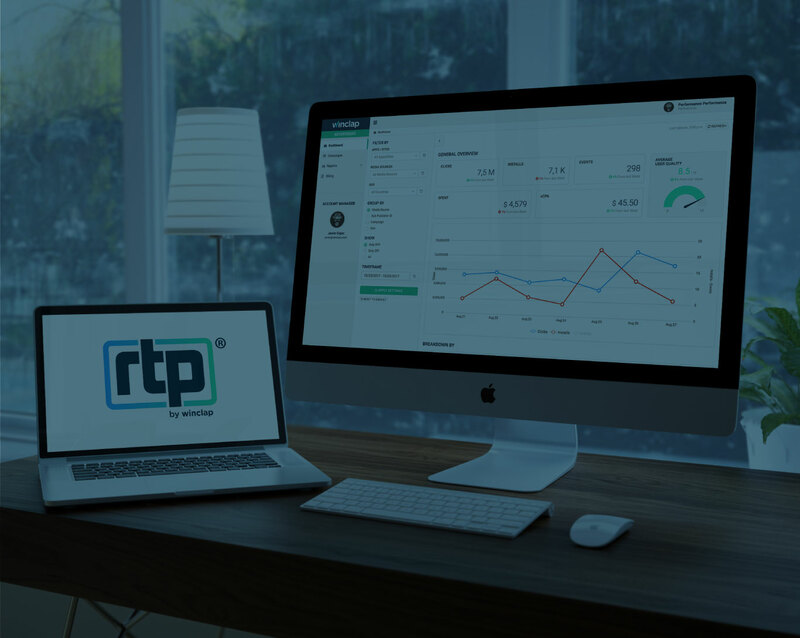 Real-Time Pricing® is our proprietary solution that measures and predicts the value each user brings, and then calculates a fair and transparent price to pay for them. 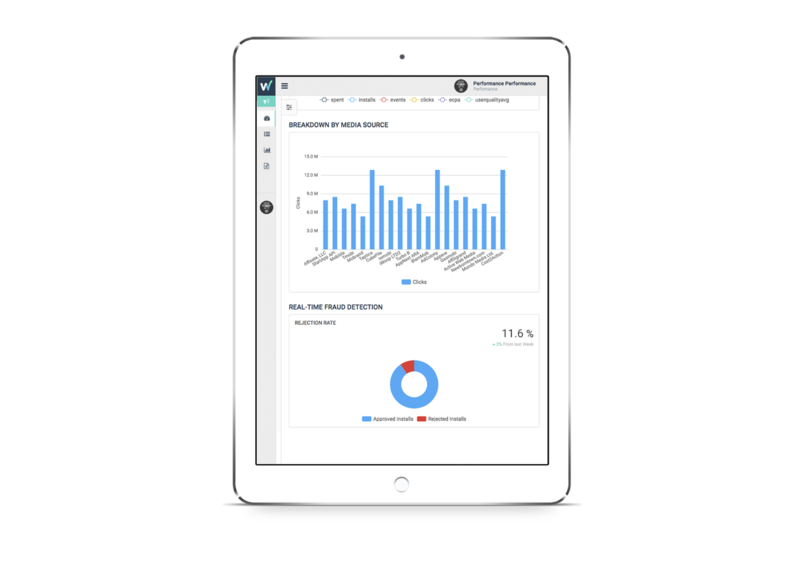 RTP® compiles historical data from multiple data points to create actionable insights. 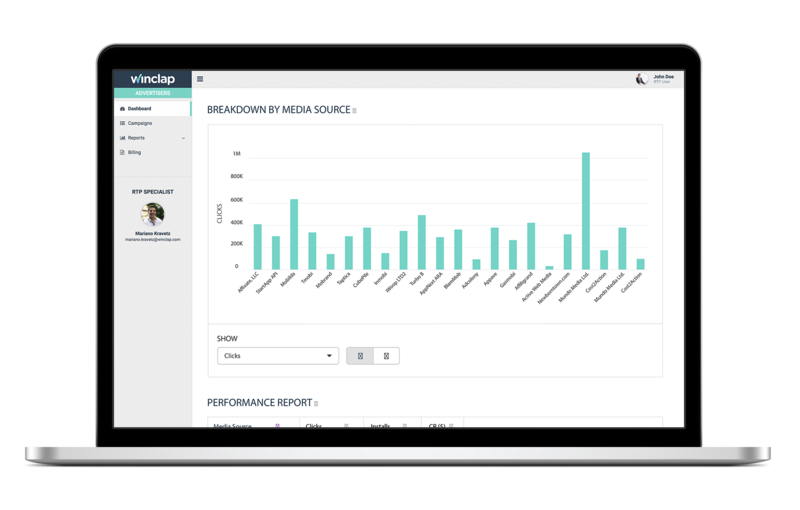 We compare in real-time key attributes of high-quality users with historical data to determine the potential engagement of new users. Finally, we calculate the optimal cost to pay based on the quality of each user. The higher the ranking, the higher the payout. Conversely, the lower the ranking, the lower the cost. 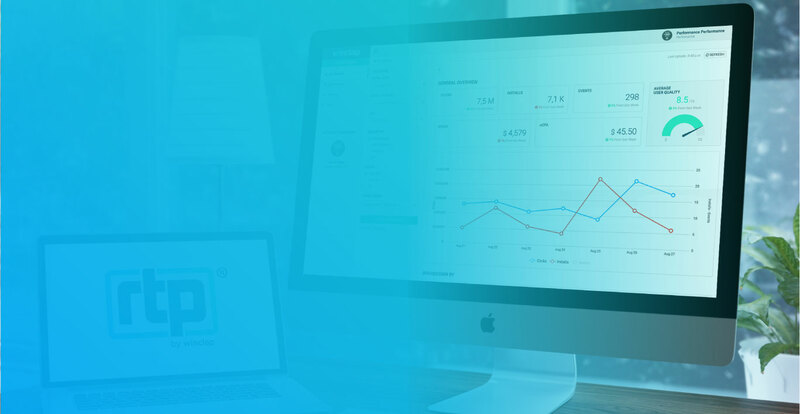 Our sophisticated algorithms tap into dozens of historical and real-time datasets in order to accurately predict user value. *RTP® vs. Traditional CPI for a top m-commerce app. 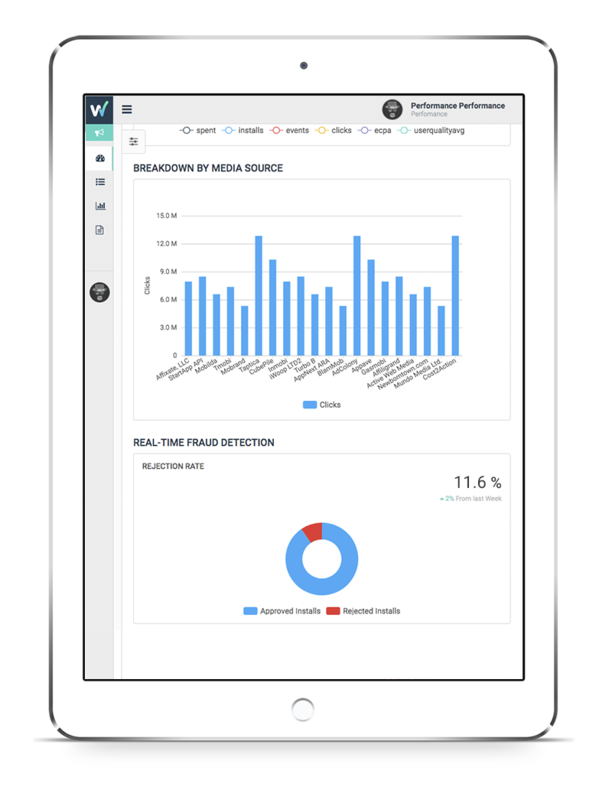 It’s no secret that mobile app campaigns are rife with fraud, which is why Winclap built multiple fraud-detection and prevention capabilities into RTP®. Through our proprietary controls and partnerships with leading third-party security companies, we track, log and flag fraudulent installs. Gain a better understanding of the quality you receive from your media sources.